If you would like to make an appointment please call us Monday-Thursday 8am - 6pm, Fridays 8am-5pm and 8-1 on Sat. at (508) 758-6400. 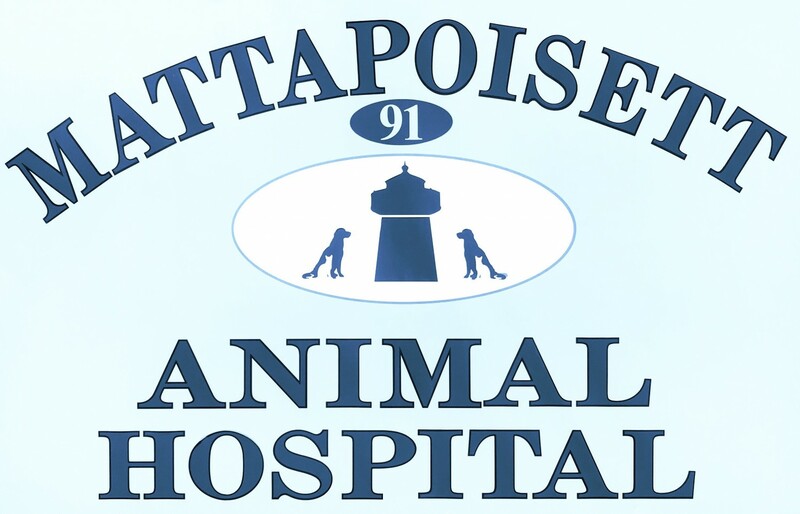 Appointments enable us to best serve your pet while respecting your own time. We realize that you are busy and we try very hard to stay on time to minimize your waiting time. However, true emergencies do occur which must be treated immediately. Children become bored easily. We have a child play area with movies and toys in addition to a 125 gallon salt water aquarium to occupy their time. Walk in appointments are available but may require a longer waiting time.